Nicaragua is one of those rare origins in the specialty coffee market. Recognized for its special beans with a very large screen, the coffee from Nicaragua is one that any coffee connoisseur needs to try. Aroma- fragrant florally and burnt cocoa aroma rolls out in powerful layers. Acidity is low for a Central American coffee, with some mild biting on the sides of the tongue. Medium body with some faint lingering on the back of the palate. Nicaragua Maragogype has unmistakable spice and nuttiness flavor topped with soft milk chocolate notes. In Nicaragua, there is also a coffee plant that produces very large leaves and berries as well as the planet’s largest coffee beans. They are known as Maragogype Elephant Beans, and the cultivar is a spontaneous variation of Arabica Typica (Coffea arabica var. Typica). The plant grows best at elevations between 2,000 and 2,500 feet above sea level. Cupping Notes: Nicaraguan Maragogype Elephant Bean coffee is known for its fine body, exquisite balance, bright acidity, and clean taste. A medium roast is recommended and not more. 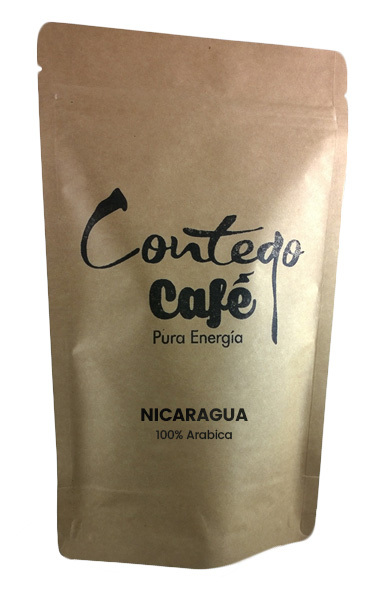 Brewing Tips: Nicaragua coffee has a complex and clear acidity, clean citrus and floral notes, pink lemonade, hibiscus, dark cocoa, caramel, and a red berry finish. 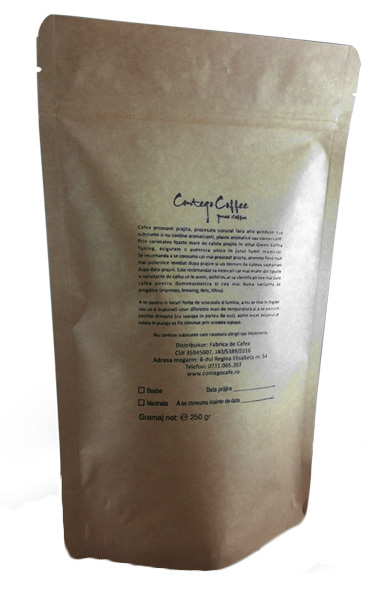 It`s very good for brew coffee, and it`s notes are highlighted in a filter coffee like V60, Chemex, or Aeropress.